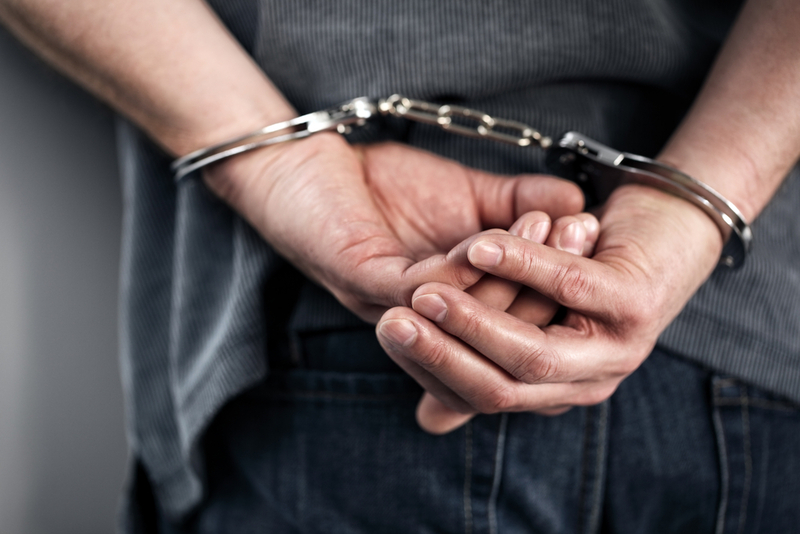 Removing Mugshots – After an arrest, records are kept by the county, state, and federal law enforcement agencies, and those records will continue to exist for life. They are also publicly accessible. 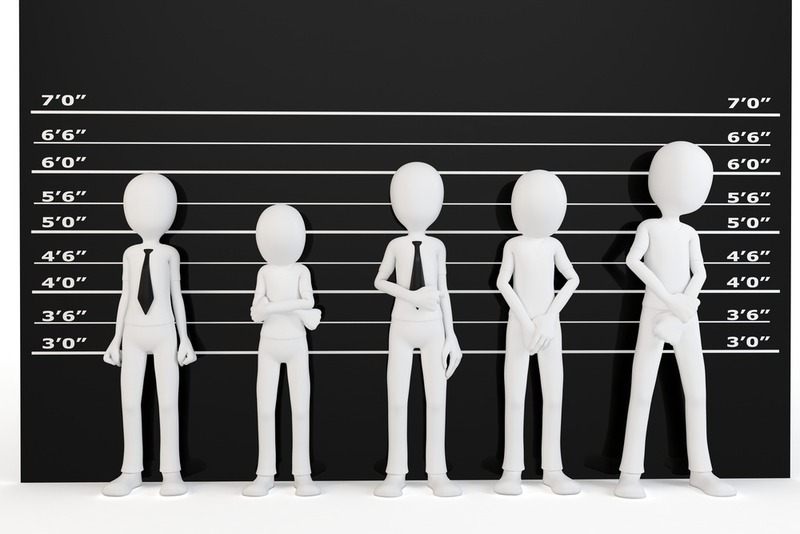 However, with the advent of the internet, a number of companies have started that allow people to simply enter the name of someone they are interested in, and instantly find all of the arrest information for that particular person. This can be incredibly damaging to that person’s reputation and while those websites state that the information cannot be used to make decisions, that is exactly how it is used. Erase Mugshots is a company that has dedicated itself to helping people who are affected by their arrest information being available online. They believe that people can make mistakes, and it is down to the judiciary system to determine how they should repay their debt to society. Once they have done so, they should have the opportunity to move on with their lives with a fresh start. Someone who has been arrested has the opportunity to ask all the different websites individually to remove that record. However, removing mugshots is time-consuming, as well as incredibly expensive. 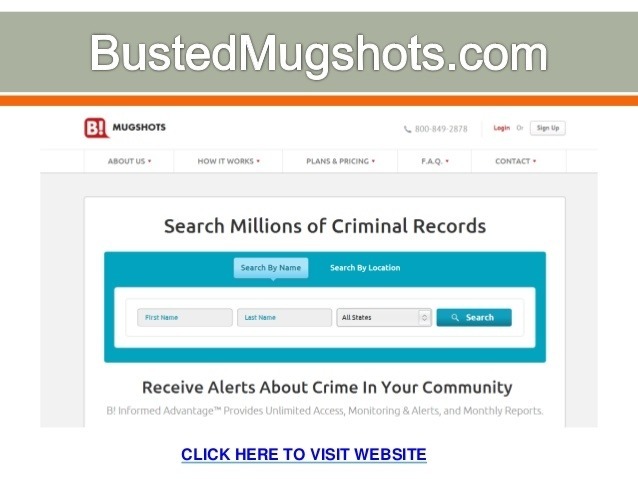 Erase Mugshots, meanwhile, has an online database in which some 300 different online mugshots companies are listed. When someone contacts them to have their mugshots removed, they start by searching this database to instantly see the sites where the information is listed. They then get to work to have them removed. Their work doesn’t stop there, however. They also make sure that any links to the information, for instance on Google, Yahoo!, and Bing, are removed as well. The company is incredibly proud of the fact that they can do this within 72 hours. Additionally, they are so sure that they can do what they set out to do, that they offer a 100% satisfaction guarantee. Furthermore, if a link reappears down the line, they will remove it for free. 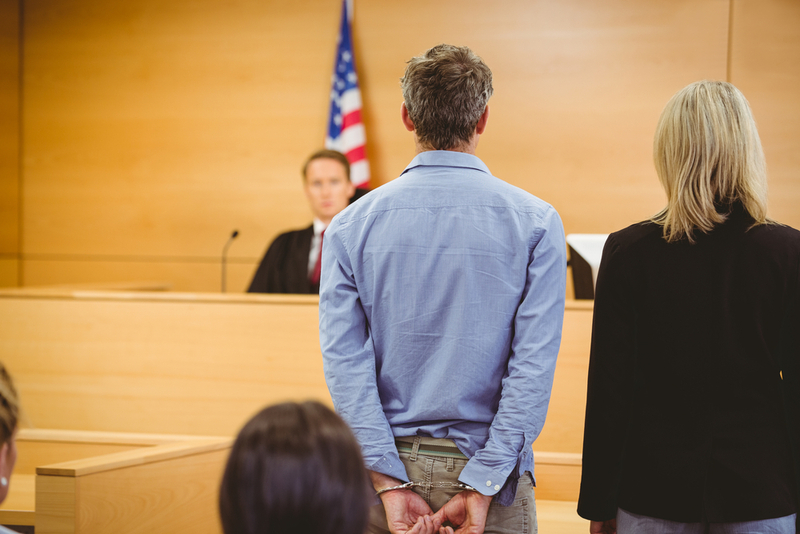 Many people question why they should have to use a site like Erase Mugshots since they feel that this is something an attorney should do instead. While there is some truth in that, attorneys are not trained in dealing with the world of online listings or linking. As such, while they are certainly capable of contacting the different companies to have the information removed, it is unlikely that they will be able to find all of the listings, and that they understand how to have the information removed from the search engines as well. Furthermore, attorney’s fees are incredibly steep, particularly when considering they are paid by the hour. Interestingly, when attorneys are asked to perform this job, they often turn to Erase Mugshots to have it done for them. Many people also feel that, if they were found not guilty, or their record was dismissed, sealed, or expunged, it should not be available online. Unfortunately, this only true for official government agencies. There are very few laws surrounding how third-party commercial businesses can use this information, even if it is for profit. There are also no laws on when and how commercial websites should update their information. An added difficulty is that many of the websites are found in other countries, such as Russia or Pakistan, which means that US laws do not apply to them. Unfortunately, under the Freedom of Information Act, companies are allowed to show arrest information, mugshots, and more. Having this information removed is not a right, but rather a request and companies have the choice of whether or not to oblige that request. 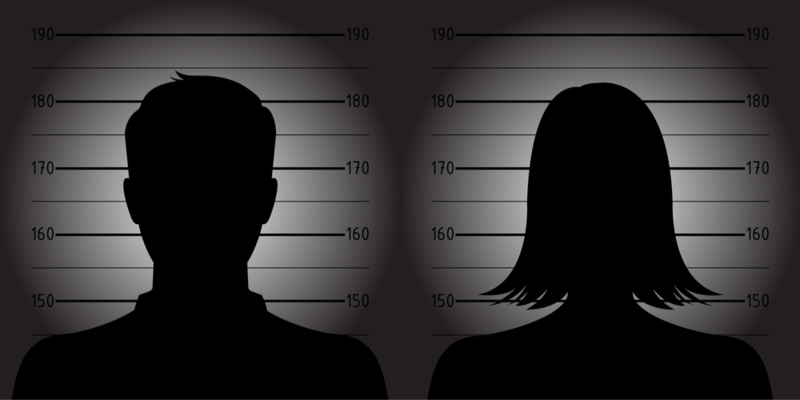 Erase Mugshots is there to make sure that those companies do indeed honor that request. Mugshot Removal? How Much Does It Cost? Naturally, there is a cost involved with the work that EraseMugshots that is able to do. This cost will vary depending on the individual, and on how many sites have published the arrest information. However, the company is happy to provide a free, no obligation estimate. Additionally, they offer a free mugshot removal analysis, which means people can already get an idea of how much work will need to be done. Furthermore, since the company offers a 100% satisfaction guarantee, and that they guarantee that any reappearing links will be removed for free, they offer fantastic value for money, above and beyond what any lawyer could offer. Being arrested is a black mark on anyone’s record and one that everybody would like to have removed. Full removal is not possible, as these are public records that have to remain on file. However, they should not be listed on hundreds of commercial websites that hope to make money out of the misfortune of others.